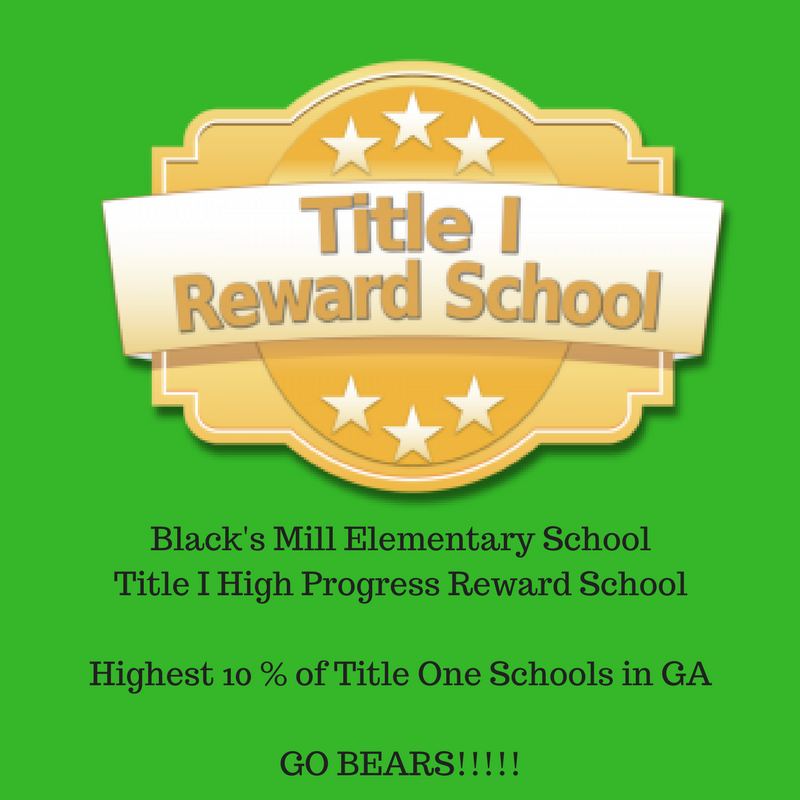 I have the distinct honor of serving as the Principal at Black’s Mill Elementary School. I have 23 years experience in education. I have served the Dawson County community as a teacher and Assistant Principal. I have been the Principal at Black’s Mill for the past 8 years. I have a Bachelor of Science Degree in Early Childhood Education from North Georgia College, a Master of Arts Degree in Early Childhood Education from Piedmont College, and an Educational Specialist Degree in Elementary Administration and Supervision from Lincoln Memorial University. You have my pledge to provide the highest quality education for your child in the safest learning environment possible. Our school's reputation and success rests, in large measure, on parental involvement. It is our goal to provide each student with an education equal to his or her individual abilities and one that will prompt a love of learning for a lifetime. We rely on your support in order to provide a successful and rewarding year for your child. Our school takes great pride in its highly qualified and dedicated faculty. We strive every day to achieve our mission of Building Minds for Educational Success! At Black’s Mill, education is viewed as a partnership between home and school. Your input is both valuable and welcomed! It is my pleasure to work with each of you. I look forward to serving you and your children. 2017 Georgia Association of Elementary School Principals Patron Award for BMES ad Dr. Sherry weeks. 2017 Georgia Association of Elementary School Principals School Bell Award for Black's Mill Elementary School's Crayons to Careers Program. A healthy breakfast each morning before testing is a great way to start the day! 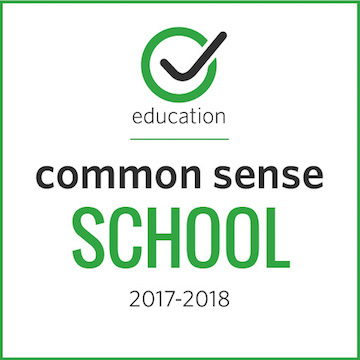 The Governor's Office of Student Achievement- Georgia School Grade Reports provides school reports for all public elementary, middle, and high schools in Georgia. These reports are based on school performance on statewide assessments, the make-up of the school's student body, the graduation rate, and additional academic information.